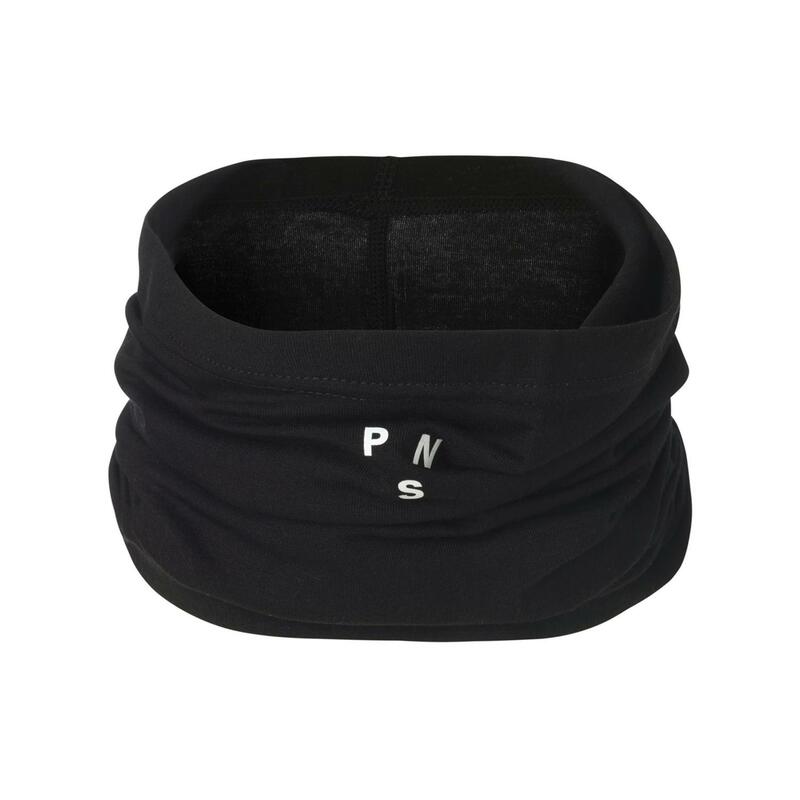 This PNS winter-weight neck tube is made with a bamboo fibre/merino wool mix for a soft, luxurious feel. Bamboo, like merino, is of course a natural material. They share great moisture wicking properties and a resistance to odours. 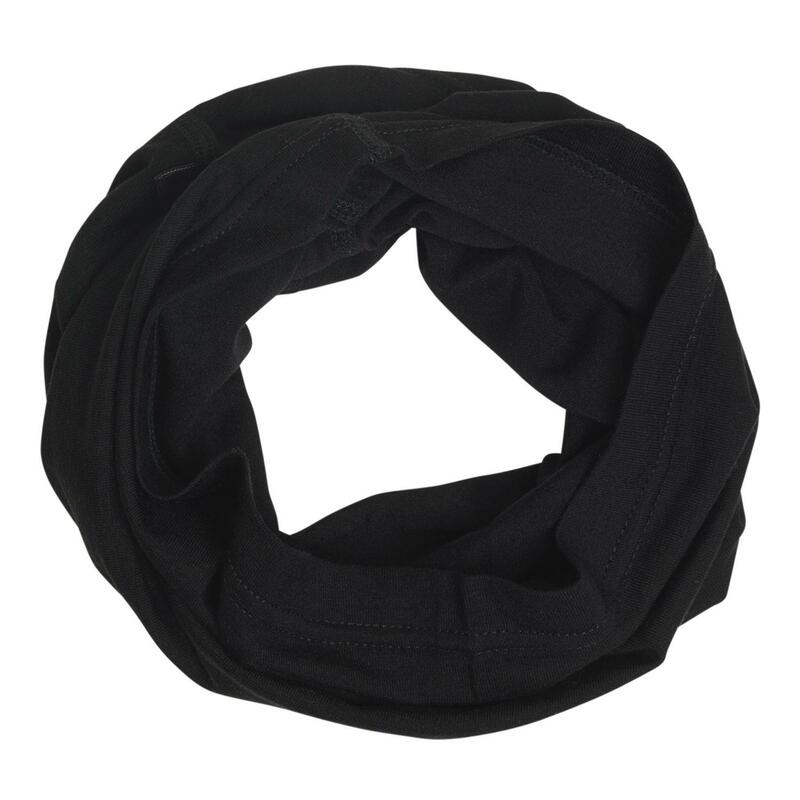 Bamboo also gives an almost silky feel to the fabric, whilst merino is a great insulator without bulk or itchiness. A small amount of Spandex gives it some stretchiness, so it won't feel restrictive even when riding. Cosy yet light, warmth without overheating. Made from a very precise blend of 28.5% merino, 65.5% bamboo, 5% Spandex.